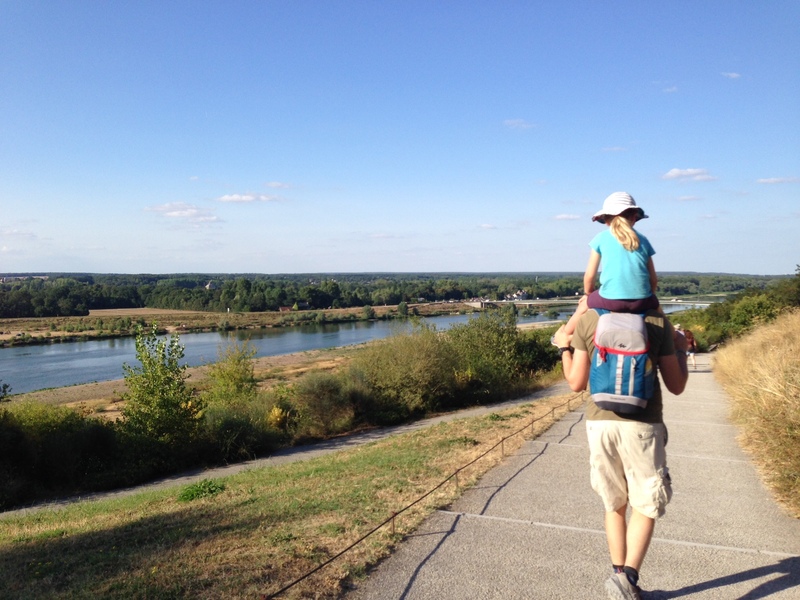 Here in Kent we’re back to school and we’re riding the post-holiday wave after our fantastic trip to The Loire Valley in France. My daughter has just gone into Year 1, so the past 12 months have been the first time I’ve had to juggle running my business with the academic year and making-the-magic-happen for her this summer. When my daughter started school last September I had visions of long summer days at the beach and calmly working from the shade of my garden. 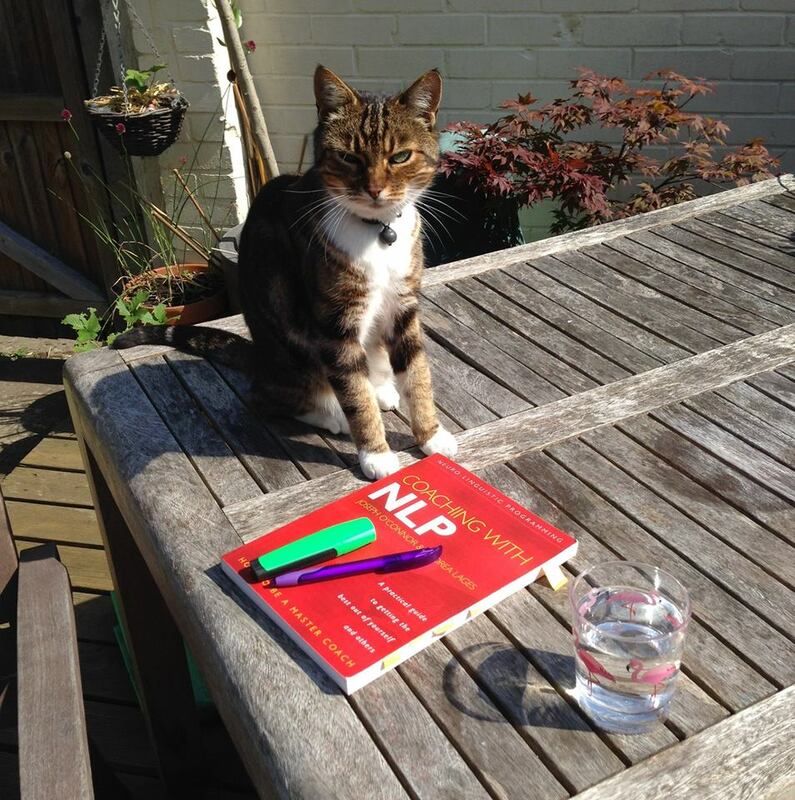 Now I have made some of that happen and even had out kitty, Bella, join me for my garden working time. But many days have been more manic a juggle than I would have liked, dashing from holiday clubs runs to playdates back to the computer and onto client sessions. Have you felt the holiday squeeze? Now, we are lucky enough to have been able to book some awesome trips for this summer. We’ve been to Devon and WOMAD festival already and have just got back from our cycling holiday in France, so life is good. Yet all of our holidays have ended up feeling squeezed into this 6 week period, which left me just 2.5 weeks to work and meet friends. There’s always something to learn from the trickiest of times. Hmm, how to plan my business around this new routine? I spent a while scratching my head over just what was going on and why I had, during this first school year, been tripped up each time by the 6-7 week terms coming to and end really fast and never completing everything I’d set out to do. 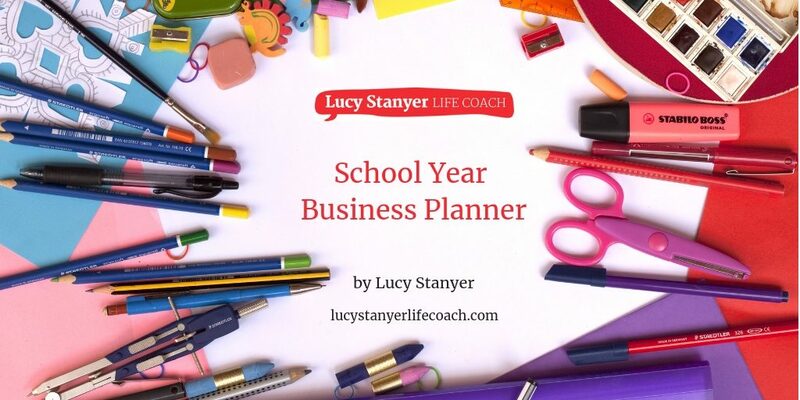 So I have created a new planning tool to help me plot my key business goals and content themes to match the pattern of the school terms and holidays. and ultimately to see where I’m going to get quality time with my daughter through the year. Would you like a copy of my new planner? Is that a yes? Right-O! Just click on the image below to download your copy today. Let me know how you get on with your planning using this tool in the comment section below. I love to get feedback on how people are using it in practice and how it can be improved. I’ve kept it mostly grayscale to save your ink too! Get in touch to book your free discovery session and find out how coaching can help you get clarity and grow your small business with confidence. There’s no obligation and no charge for the 45 minute discovery call. If you like my approach, then we can book your first sessions and start your journey to making positive change.